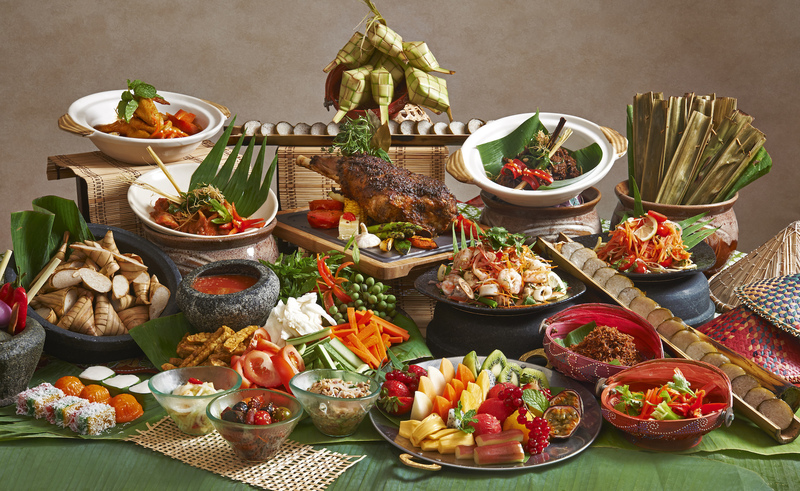 Spreading the spirit of Ramadan, Mandarin Oriental, Kuala Lumpur’s brigade of culinary maestros will be delighting diners with an enticing array of buka puasa delicacies from 17 to 22 May and 1 to 14 June. The highlight is Malaysia’s Food Ambassador, Celebrity Chef Wan will present a showcase of “Best of Asia Cuisine” from 23 to 31 May 2018, at Mosaic, Lounge on the Park and Diamond Ballroom. The buffet spread include Chef Wan’s Nasi Ulam, Rojak Betik Terengganu, Ayam Berkuah Satay, Ikan Bakar Portuguese, Sup Ekor Istimewa, Kuzi Daging Kambing, Samba Sotong Kering Berkacang, Kashmir Korma Daging, Rendang Daging Selangor, Nasi Telor Terengganu and Laksa Johor. The Mandarin Cake Shop offers quintessential Hari Raya hampers and goodies that are perfect for gifting to family, friends and business partners. Soak in the festivity with traditional Gamelan performance available daily at the lobby.